How can I find my CVV number without my debit card or credit card? If you have lost your Visa debit card or forgot to carry your debit card or credit card with you, please keep in mind that your card issuer will not be able to provide you the 3 digit CVV number. This is because the CVV code is a confidential and additional security layer for your cash card. I have lost my cash card but I know my card number and the expiry date. 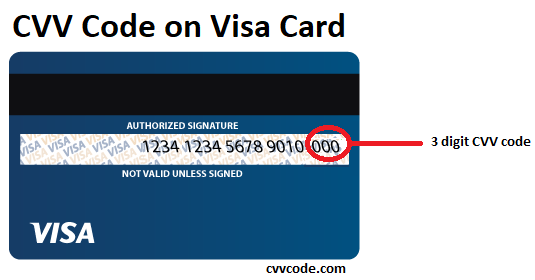 Can I find my CVV Code without my card? If you have lost your cash card, please report immoderately to your bank or card issuer and block your card. If your card is lost you should always request from your bank for a new card. Even if you know all the details including the 16 digit card number, expiry date and CVV number, you should block your card. This is because if someone finds your card somewhere, he or she will be able to use your cash card online and use your money. Even if you your card number and expiry date and do not know the CVV code, there is no way for you to trace it. If some website might ask to enter your 16 digit card number to find your CVV code, do not trust such websites because even your bank or the card issuer will not be able to find your CVV number. Just like the Visa Debit Cards, the 3 digit number of CVV Code or the CVV2 Code on Mastercard and Maestro will be printed inside the small white box just next to the signature panel. 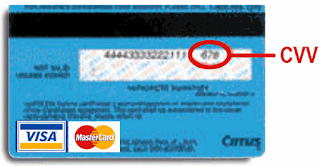 On Visa Debit Card and Visa Credit Card, the 3 digit CVV code is printed on the signature panel on backside of the card. Sometimes the 3 digit CVV code on Visa Cards will be printed on a white box printed on right side of the signature panel. 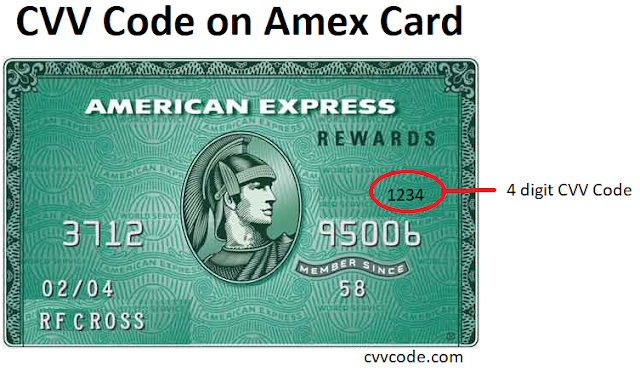 4 digit CVV Code on Amex Debit Card and Credit Card. Unlike in VISA Cards, CVV Code or the CVV number on American Express (AMEX) Card is the 4 digit number in the front side of the card. Usually on Amex, the CVV code will be somewhere on the right side of the card. 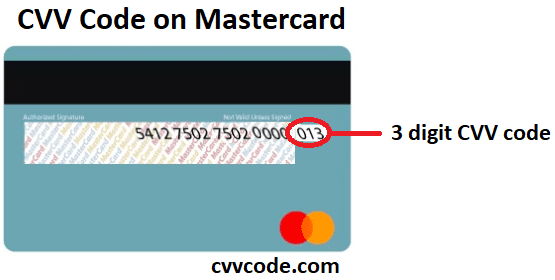 What is CVV Code or CVV Number? CVV code or Card Verification Value is an anti-fraud security feature normally required to be entered on websites while you are purchasing or buying something online from your credit card or debit card. Whenever you are using you are directly using your Visa Debit Card or Credit Card, Mastercard, Discover or Rupay Debit Card, you will be asked to enter your '3 Digit CVV Code'. 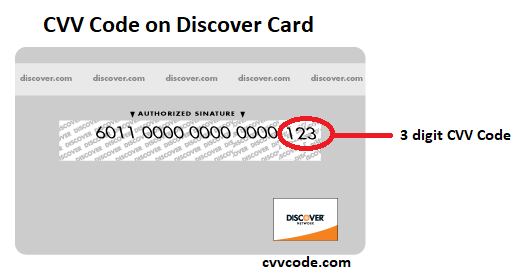 On Visa, Mastercard or Discover, the three-digit CVV number or code is printed on signature panel on the back of the card immediately after the debit card or credit card number. And when it comes to American Express (Amex), the CVV code or the CVV number is not a 3 digit number. CVV code on American Express (Amex) is a 4 digit number printed on the front side of the card right above the card number. 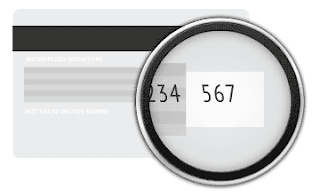 Why is CVV Number Required or why is CVV Number That Important? As per the Card Holder's Agreement of almost all of the card issuers such as VISA or Mastercard, the card holder is not allowed to give or handover his/her credit or debit card to any one else than the signee. And since online fraud has been very common, CVV number becomes an additional security layer to prove that you are the actual owner of the credit or debit card. It is also a proof that you physically have the card on your hands. Just like your credit/debit card number, your CVV number also should not be shared with anyone else. You should only enter your 3 digit or 4 digit CVV Number for secured and trusted websites.